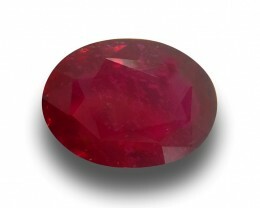 Ruby is a beautiful deep red precious gemstone that is highly sought after all over the world. 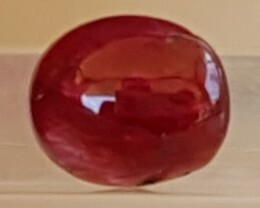 And while you can’t find them everywhere, they are found in many parts of Africa, Australia, and the United States of America. 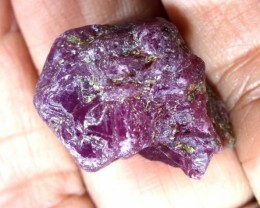 We provide both rough and loose rubies for sale because we know that different investors will have a unique vision for the precious stone they purchase. 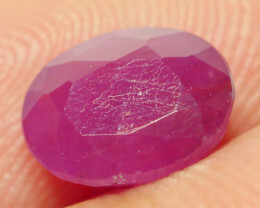 Gem Rock Auctions provides filtered searches to find the rubies that meets your needs. 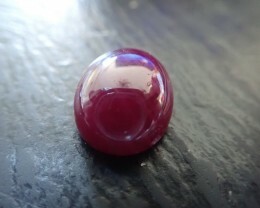 Use the categories above to narrow your search down so that you have the convenience of filtering by Ruby Cabochons, Ruby Carvings, Ruby Gemstones, Ruby Pairs, Ruby Parcels, Ruby Rough, Specimens, and beyond. 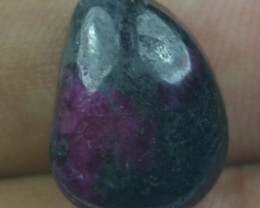 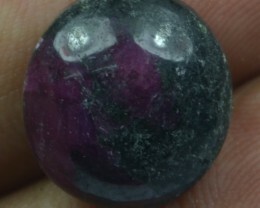 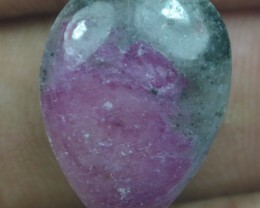 Gem Rock Auctions allows you to buy rubies online at wholesale prices. 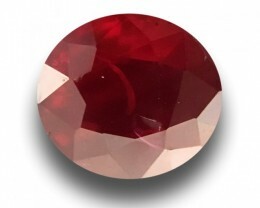 We have a selection of single faceted stones, matched pairs as well as parcels of stones for anyone looking to buy rubies in bulk. 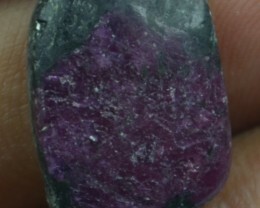 There are also a few hand picked examples of Stars and Trapiches that are getting increasingly hard to find. 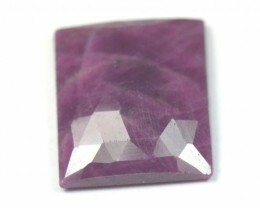 For anyone looking to try to cut their own stones there is a selection of Rough available for cabbing and faceting. 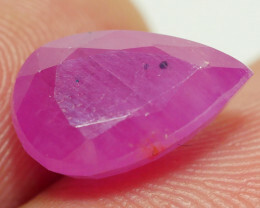 The Specimen section has some amazing examples of how this gem is formed in nature. 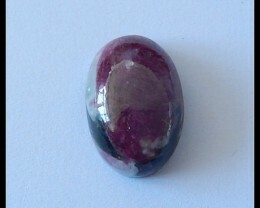 Buy rubies at our online auction if you want to have an exceptional experience and purchase quality stones. 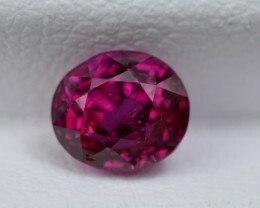 Whether this is your first time at a ruby auction, or you have been to many over the years, we make it easy for you to enjoy and purchase your favorite vibrant stones each time you visit our website. 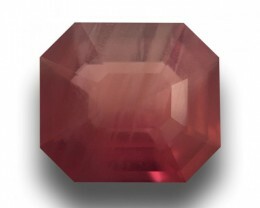 On the Mohs scale of mineral hardness, the hardness of a ruby is rated as 9.0 out of 10, which makes this gem strong and more resident to things like scratches versus softer stones that have a lower Mohs rating. 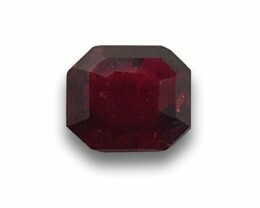 When evaluating the rubies for sale, you should also pay attention to the size, clarity, cuts, and color to ensure you’re finding the best loose ruby for your vision. 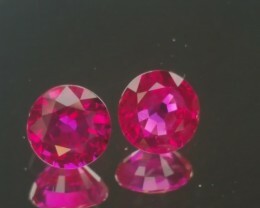 The larger the rubies for sale, the rarer it is and the price will be higher. 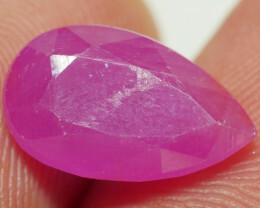 However, you can find some competitively priced options that will meet your budget need when investing in stones. 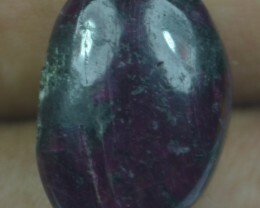 People often buy ruby online when they want to give a gift to a special person that is born in July. 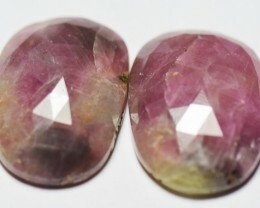 You can find some exquisite pairs and have a piece of jewelry custom made from ruby earrings to bracelets to necklaces to rings. 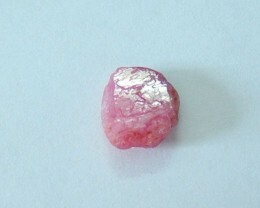 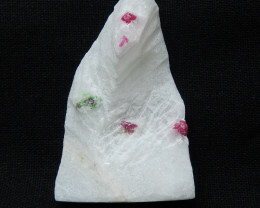 A rough ruby also makes an exceptional present that can be displayed in a jewelry store or home. 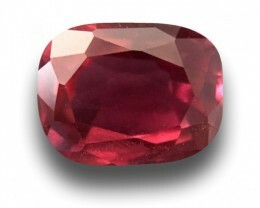 Beyond purchasing a loose ruby for someone that has it as a birthstone, you can also give it to your spouse for an anniversary because it is a traditional gift for the 15th and 40th celebrations. 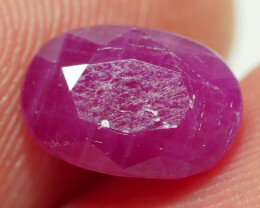 You’ll discover that a heart cut is a popular choice with the ruby, but there will be many that you’ll want to look at when you buy ruby online. 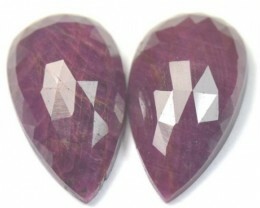 You’ll have marquise cuts, as well as pear, cushion oval, round, square, and beyond to choose from. 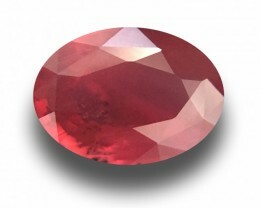 We provide high-quality images and information about the ruby to ensure that you make a confident and informed decision about your investment. 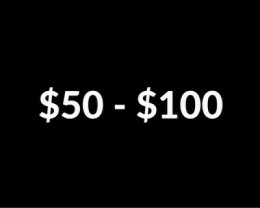 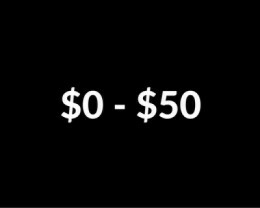 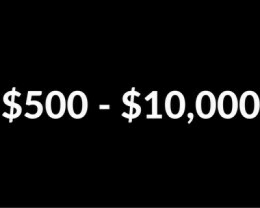 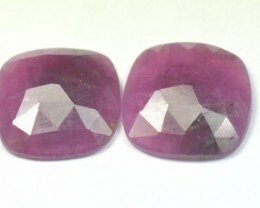 We understand that you want to see multiple angles before you get involved in a ruby auction, and they are available to you. 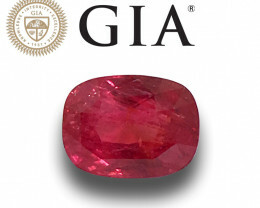 Collectors and professional jewelers find value in this stone because of the eye-catching ruby color and the way it represents passion and vibrancy. 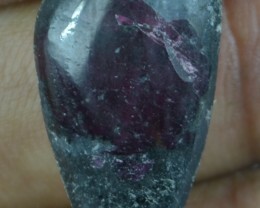 A rough ruby is a popular choice for those that have the skills to cut the stone into the different shapes, and this allows them to customize the jewelry in a way that unique for the customer. 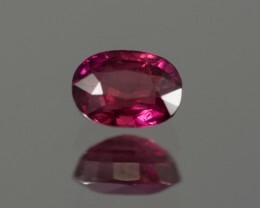 If you invest in precious stones, then take part in a ruby auction so that you can get a competitive price and exceptional quality. 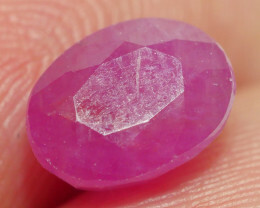 How Do They Treat Ruby Gemstones?